The razor's gleaming blade slices effortlessly through skin and tendon, and he relishes the final anguished moments of his prey. There's only one thing he prizes more: their long, silken strands of red hair. But these women are merely stand-ins...a prelude to his ultimate victim. Townsend Heights is the perfect small town, just the kind of place Tasha Banks longed for when she left her big-city career for full-time motherhood. But now her dream is turning into a nightmare as a serial killer stalks Tasha's friends. 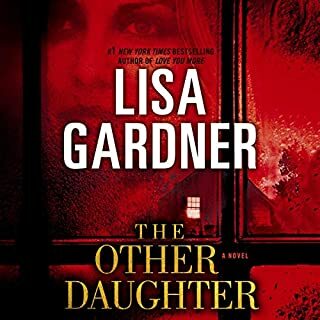 One by one they are dying in horrific ways, and terror is transforming her peaceful existence into one of fear and foreboding...where evil lurks behind the mask of a familiar face - a face that may be the last one Tasha ever sees. May 1968 - On a murky pre-dawn Mother’s Day, sinister secrets play out miles apart in New York City. In Harlem, a church janitor finds a newborn in a basket. In Brooklyn, an elusive serial killer prowls slumbering families, leaving a trail of blood. 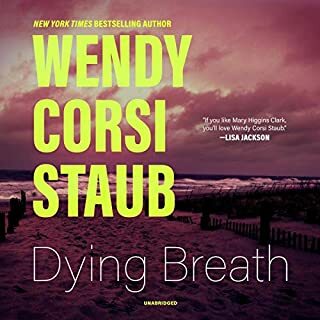 These seemingly unrelated lives - and deaths - are destined to intersect on a distant, blood-soaked day. October, 1987 - Reeling from shocking personal discoveries, two strangers navigate a world where nothing is as it seems. 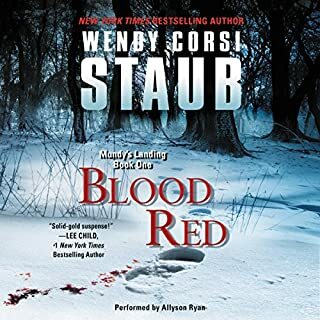 From Wendy Corsi Staub, the New York Times best-selling author of Nightwatcher and Shadowkiller, comes a gripping work of suspense.... For years, Rory Connelly has been haunted by the memory of her sister, Carleen, who vanished from her bed one night and was never seen again. 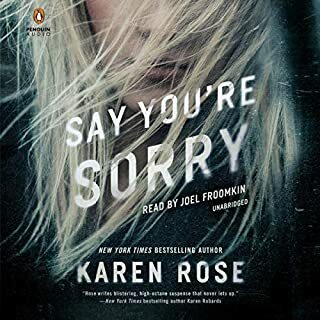 When Rory returns home to care for her ailing mother and teenage sister, she discovers a family that has never recovered from the tragic events of so long ago. Then her house is ransacked. 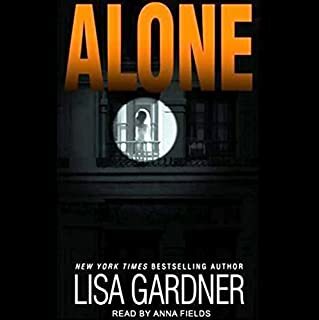 The phone rings, and no one is on the other end.... And very soon Elizabeth realizes she's being hunted again. Her only peace is the solace she's found in the arms of Harper Smith. She longs to tell him the truth - and then she learns of his own secret past...a past that connects to Mallory Eden's. 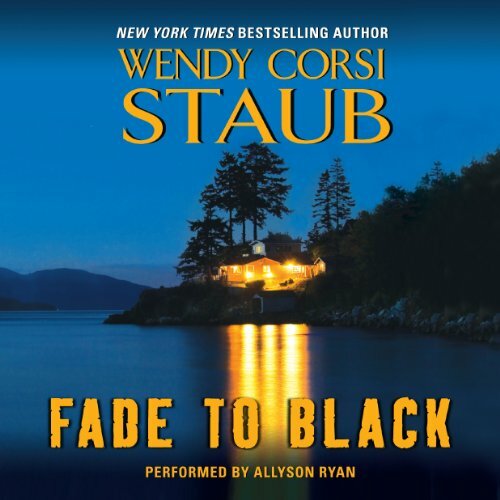 This is my 6th Wendy Corsi Staub book and I really enjoyed it. The story line was good and characters were interesting. 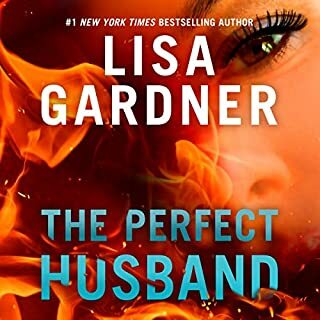 Just like with all of her other books I think I know who the bad guy is and I'm always wrong. Keeps me guessing until the final reveal! bad story line and narrower is also dry. spending the hours on this one was stupid.